A few years ago I spent a week in Ireland, at a hostel at the base of the Guinness brewery. Somewhere near 9am I wandered into a nearby restaurant that was much more pub than grub. At the bar was a bit of a surly local, just him and me. I ordered some arrangement of eggs and a coffee, he had a beer. That’s it, just an inky black glass of beer. He saw me eyeing his breakfast pint. “Whaaat? It’s like bread. 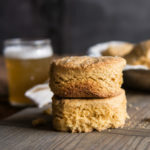 It’s pretty much like bread, but easier to drink.” Which, in my opinion makes it completely OK to have beer for breakfast. These muffins also give you a legitimate reason to break two rules. 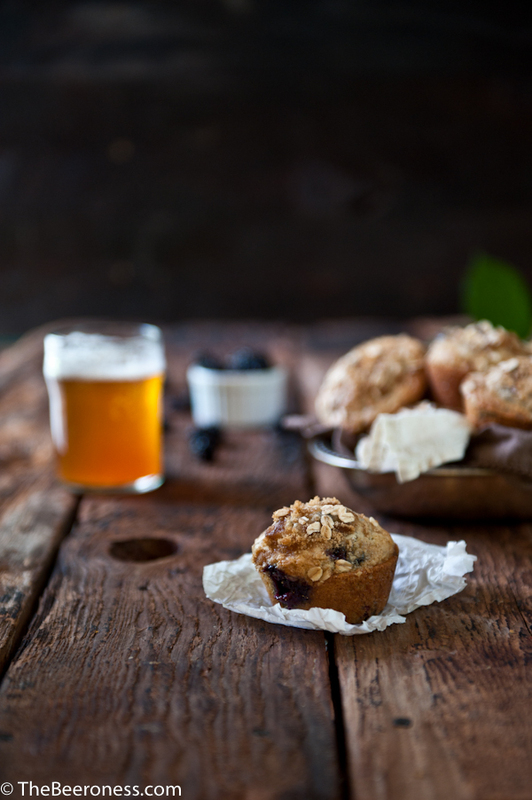 Beer is a leavening agent, giving you a legitimate reason to add it to your grab-and-go breakfast, the texture of the muffins is incredible. The second rule breaking has to do with berries. 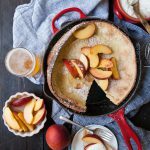 Although there is a strong leaning towards fresh produce in this world, there is also a legitimate reason for baking with the frozen variety. Berries that are completely ripe and juicy are too fragile to ship, these are the ones that get frozen, making frozen berries actually better than those that ripened on a truck on the way to the market. Don’t be afraid to head to the freezer section rather than the produce section when you want to make these. And don’t be afraid to open a beer before noon, you know, to make breakfast with. In a large bowl stir together the flour, sugar, baking powder, baking soda, and salt. Make a well in the dry ingredients, add the egg, melted butter, sour cream and beer. Stir until combined. Stir in the blackberries. Spoon into muffin tins until each well is about 2/3 full. Sprinkle each muffin with brown sugar and oats. Bake at 350 for 20 to 25 minutes (baking time will be less if you use unfrozen blackberries). This sounds lovely! 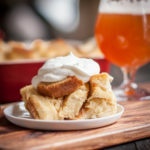 Such a fun recipe and great way to have beer in the morning!! Yum! Loving that you incorporated beer into breakfast. These look awesome! Say no more. Bring on the breakfast beer. 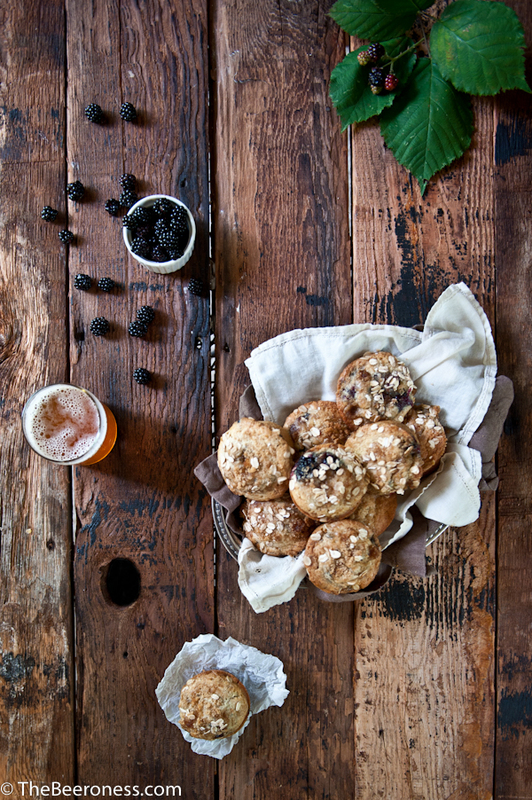 Blackberry muffins sound like the perfect weekend treat. 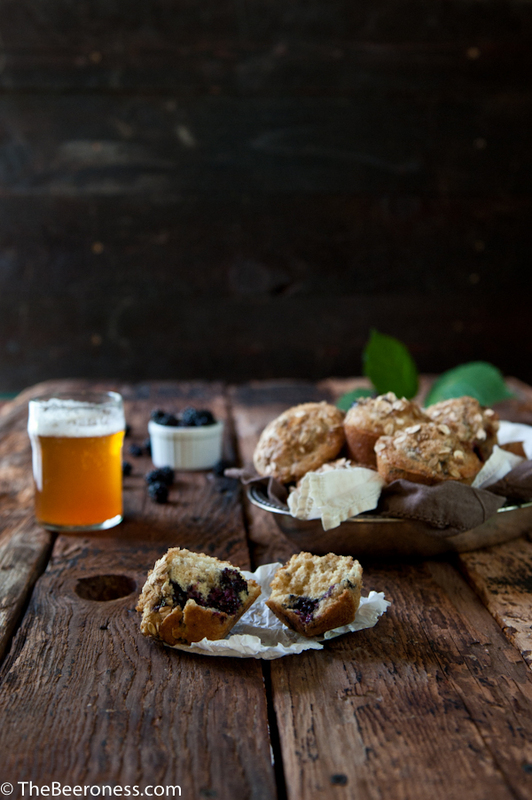 Adding beer in the muffins is brilliant! You can totally use blackberry beer. Or blueberry. And I’m with you, totally undrinkable. I want to know what it tastes like, but I never even want to finish the pint. This photo is making my mouth water. I am all for beer for breakfast! 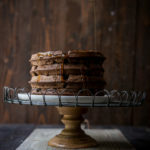 I may have to whip up a batch of these this weekend.